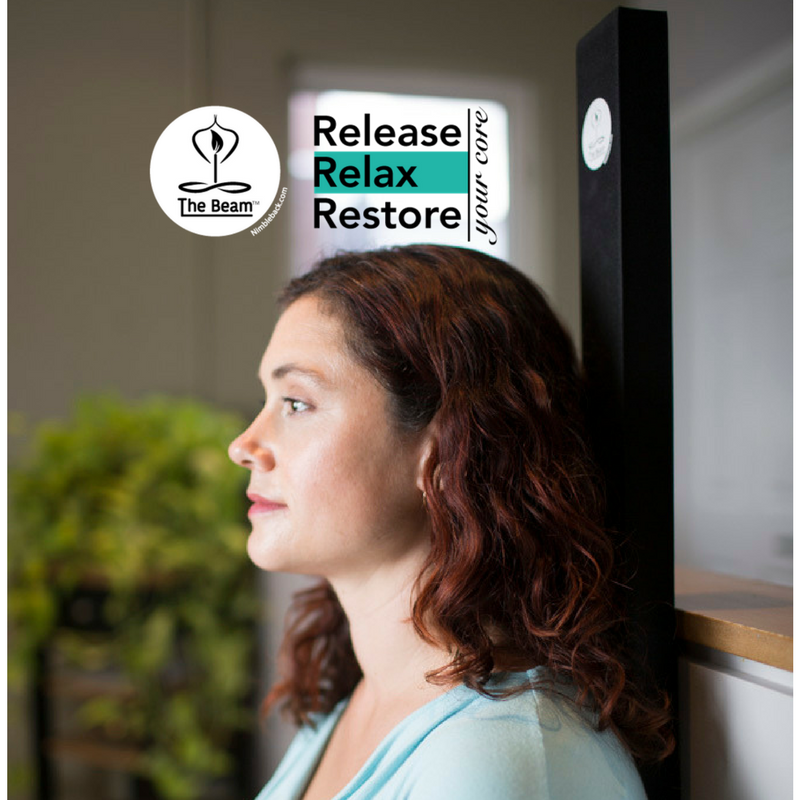 "The Beam is the perfect solution for travelers who are trying to relax after hours of travel, or who simply wish to release and relax their backs in their downtime while on vacation." Nimbleback Inc., the makers of The Beam™, are pleased to announce their participation in ‘the largest travel trade show in North America’ - the New York Times Travel Show opening on January 26, 2018 and running until January 28, 2018. 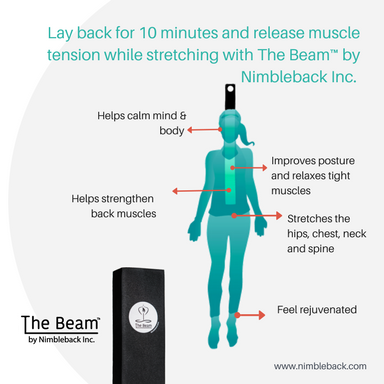 To learn more about The Beam, watch a 60 second clip from the number one Canadian Talk Show, The Marilyn Denis Show.